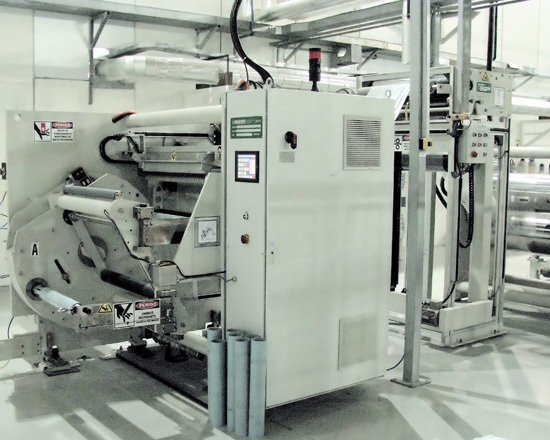 Web Handling Equipment - Macro Engineering and Technology Inc.
For processors requiring off-line applications to a web, such as surface treatment, a web handling system is required. 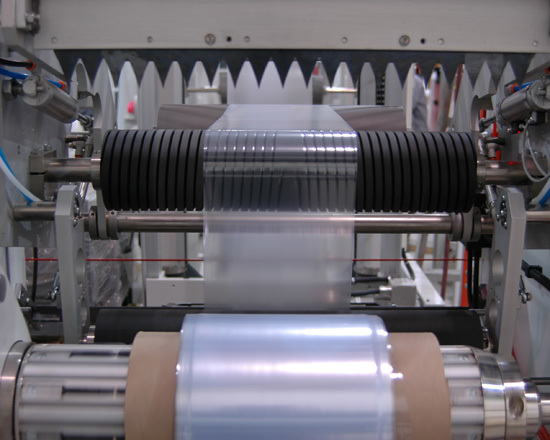 These systems genrally involve the use of an unwinding station to unwind the web from the master roll, web handling equipment to carry the web through the process, and a winder to rewind the web into rolls. 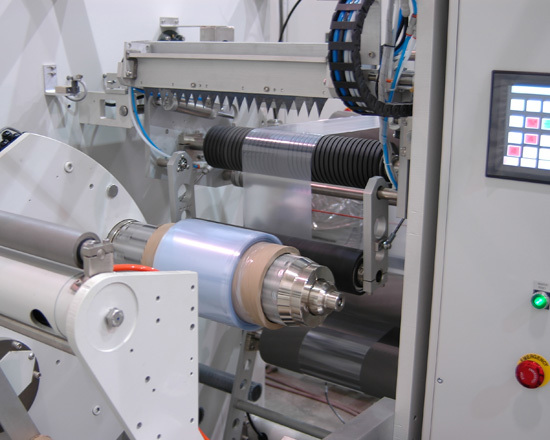 Macro's unwind-rewind systems are programmed for automatic roll transfers at both the winder and unwinder; allowing for precision transfers to minimize waste and reduce operator involvement. 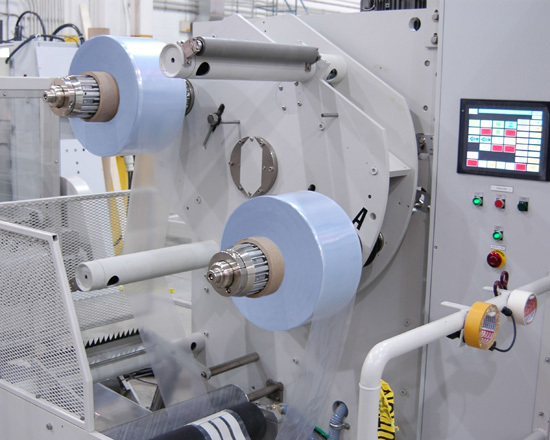 Macro offers a variety of unwind stands, including surface and center driven, non-driven with brake, turreted and shaftless designs, all of which can be customized to meet the challenging needs of your specific process.